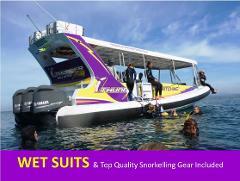 Discover your Wildside! 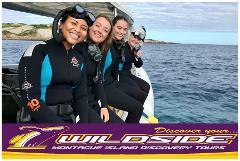 Snorkelling with Seals Adventure at Montague Island with Wazza is the most Amazing experience! 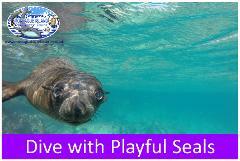 Snorkelling & swimming up close with playful Seals in the warm summer afternoon sun.